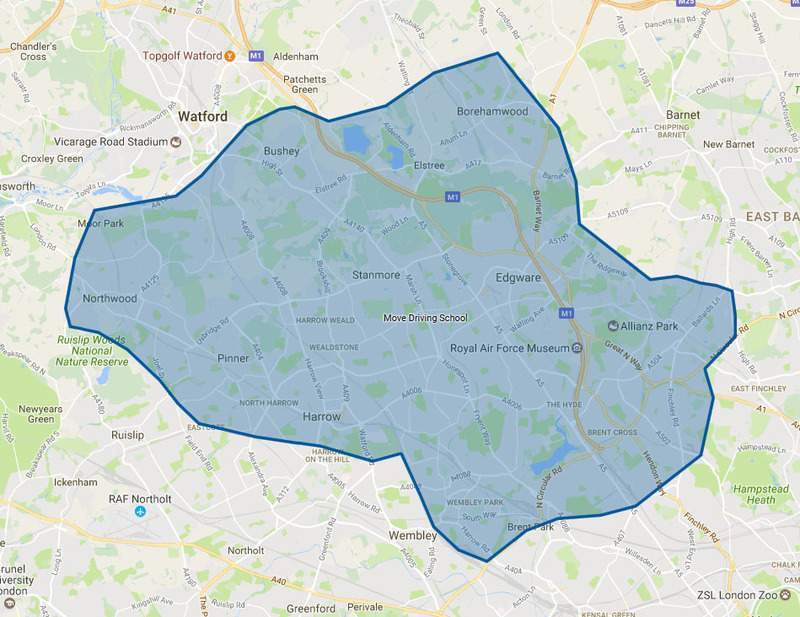 “Move driving school” run by dedicated Approved Driving Instructors, is ideally located to provide quality driving tuitions in Edgware, Stanmore, Pinner, Burnt oak, Colindale, Kingsbury, Queensbury, Hendon, Mill hill and other HA, NW and WD postcodes. 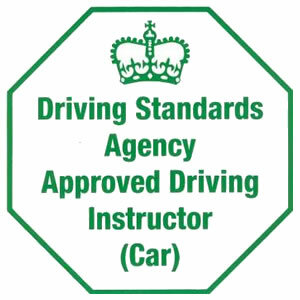 All our instructors are fully qualified ADI (Approved driving instructor) and CRB checked driving instructors with a very high first-time pass rates. Most of our instructors are ex bus drivers with vast driving experience. 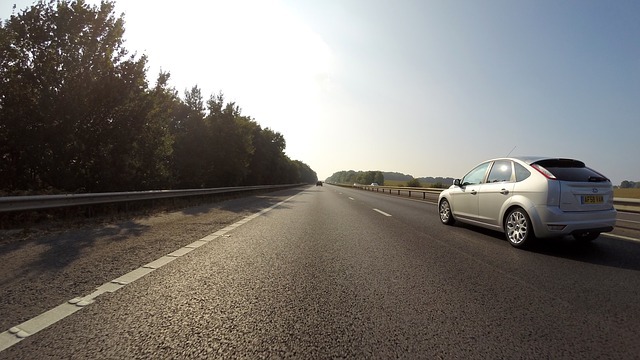 All our lessons are tailored to your needs – whether you are a nervous beginner taking lessons for the first time, have taken some lessons before or are an experienced driver who just needs some “polishing” to get the bad driving habits out for the practical driving test. All tuitions are conducted at a relax atmosphere in a comfortable car with dual controls. We are flexible with pick up / drop off locations. Edgware, Burnt oak, Mill hill, Colindale, Hendon, Kingsbury, Queensbury, Elstree, Borehamwood, Stanmore, Kenton, Preston Road, Harrow and many more. 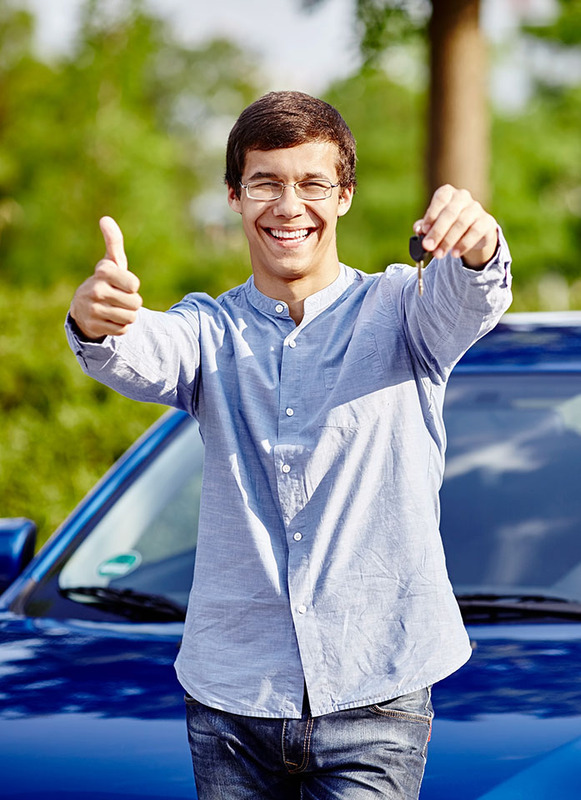 Whether you are looking to start learning to drive in Edgware or Borehamwood for the first time or in need of refresher lessons in Harrow, we will be able to help you. *Includes 1 hour lesson & your car hire for the test. All Block lessons and intensive/crash courses money needs to be paid in advance and refund can only be considered under medical conditions authorised by doctor/hospital. 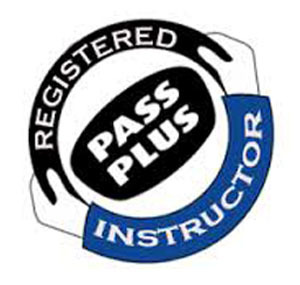 Intensive/crash courses are designed for people who are in rush to get their full driving licence. 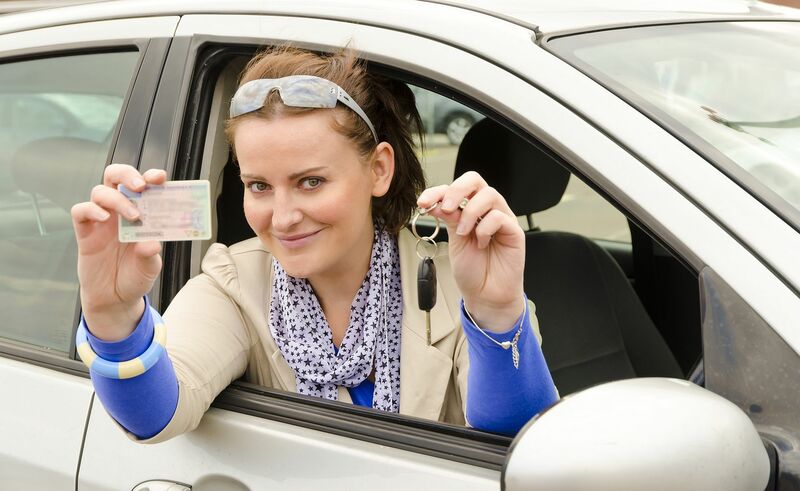 Move driving school offers intensive/crash courses for beginners, partly trained or experienced drivers to make them ready for their practical driving test. 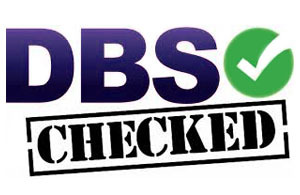 *The prices included DSA test fee (£62) and car hire for the test. ** REMEMBER: Intensive/crash courses are NOT for everyone and there is no pass guarantee but we in Move Driving School try our best to train you to the highest standard. Very patient, very good explanations, always on time and very professional. HADI is highly recommended by me. Having lessons with HADI I felt very comfortable. All my questions were answered straight away. He was amazing. Driving with Move driving school is what allowed me to get my driving license so fast. My instructor made me feel completely comfortable, teaching every aspect of what makes a good driver and how to pass the test without failing due to nerves or any minor occurrences. Definitely would recommend.